Love is in the air with Valentine’s Day just around the corner, which got me thinking – Loving what you do for a living is the key to a happy life – it is after all, what you spend most of your life doing! Not very romantic I know, but very true. So therefore, it’s important to love the tools that help you do your job well. 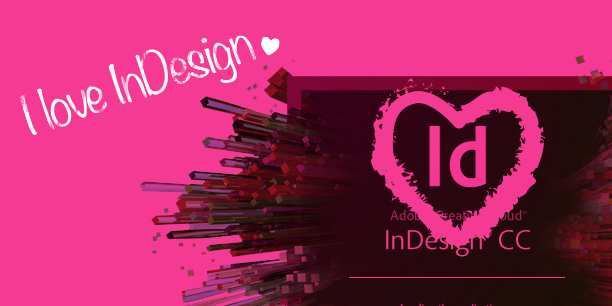 I LOVE InDesign, because frankly I am a bit of a geek. It is the package I use most and I like to think I am relatively competent in it. The way it has evolved in the last 2 years or so is quite staggering and now you can do almost everything with it. QuarkExpress seems like a billion years ago… bless it. 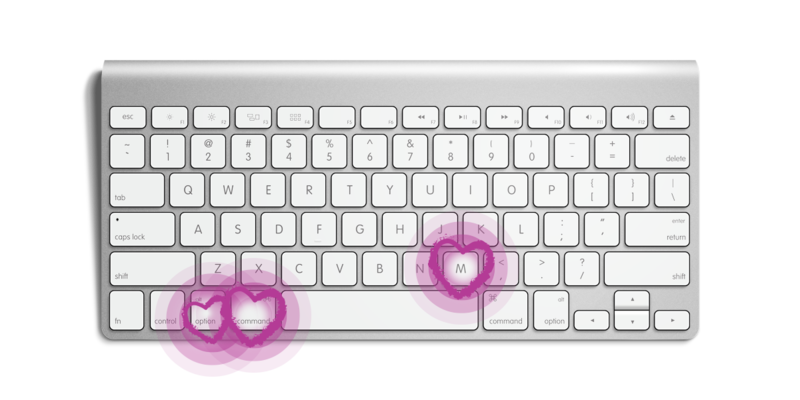 For my Tutorial Tuesday I have chosen some of my favourite quick commands / key board shortcuts to share. Some are very obvious, some not so – but they will all help you work more efficiently and quickly – I hope they help! N.B. 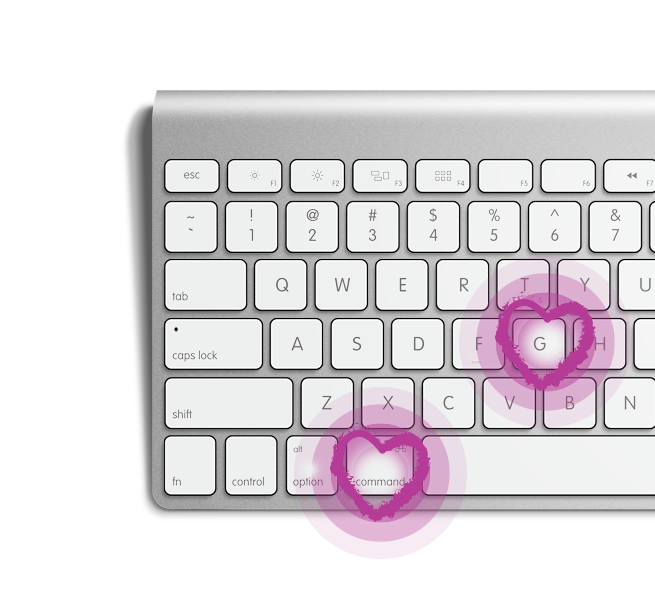 The below keyboard shortcuts are for Mac users, if you’re using Windows…for some reason…replace Cmd with Ctrl. Super handy when designing a piece with repetitive items. Things like infographics and annual reports are good examples. You can set parameters such as vertical and horizontal alignment and the amount of times you wish the duplicate item to appear. You can also preview the step and repeat before you click ok – very simple, but very effective! We are lucky enough to work on some wonderful design projects, including creating tender responses, websites and brochures all of which have multiple images. Inserting images and fitting them quickly and perfectly is very easy with the above commands, but more importantly – always double check by zooming in though, that way you can be sure everything is as it should be! It took some time before I even knew there was a quick command for this functionality, which is exactly why I am now sharing it with you – I am glad there is though, as its one I now use regularly. Adding drop shadows to items can lift them off the page and really add something to the design – don’t over use them though. This, along with a few others, is one of the quick commands that has been in there since the inception of InDesign and one I use all the time. It’s great for keeping items on a page locked together so you can move them around (another tip – holding the shift key when moving items with lock the horizontally and vertically so they stay aligned) a page that contains many other items. It’s also handy when transferring / copying items form one file to another – group them together, copy and then paste into another document. That way you can be sure all items copy across and nothing is missed. we work on a lot of cross platform items so working quickly and efficiently is of paramount importance. The most simple of all – but probably the most over looked! I am guilty of not spending the 0.5 seconds it takes to hit ‘Command ‘S’ and then there is a power cut, it crashes or you just forget to hit save when prompted – and you lose all your work. There is nothing more frustrating. Don’t be a fool, save with this easy tool! 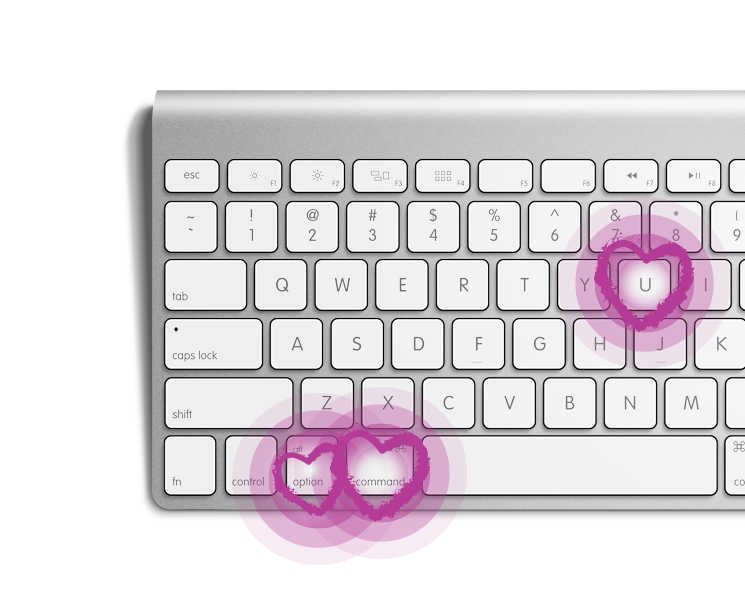 For a full list of Adobe InDesign keyboard shortcuts see here.